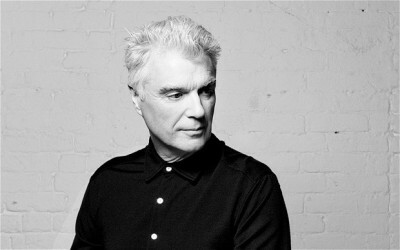 David Byrne is not happy about streaming music services such as Spotify. In a long essay in The Guardian, he thoughtfully discusses the impact these services are having on musicians. “In future, if artists have to rely almost exclusively on the income from these services, they’ll be out of work within a year,” Byrne writes. Disclaimer: I once worked at Mog, which is now a streaming music service owned by Beats. Read Byrne’s essay at The Guardian.